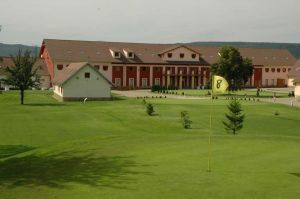 Nice atmosphere on this nine-hole course near Botany Unhoště. 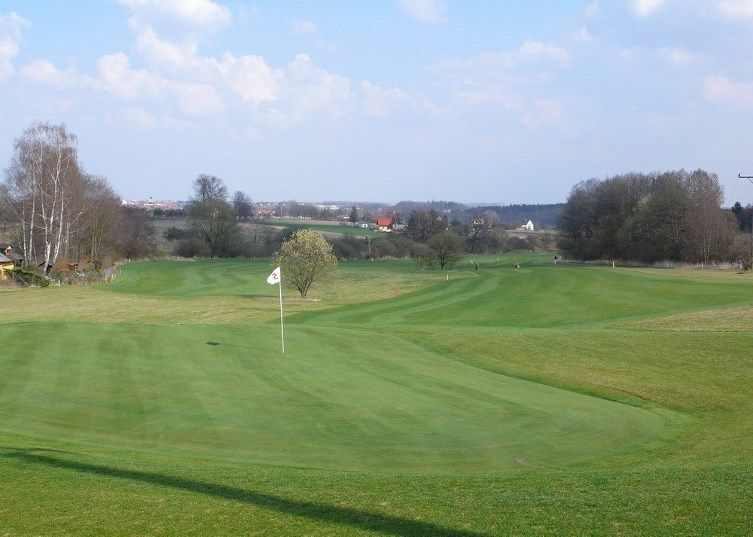 The course, a par 35 is suitable for beginners and intermediate players. 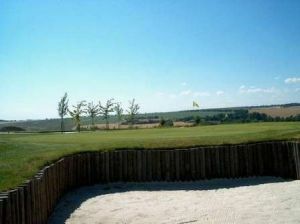 We also offer excellent training facilities and a partially covered driving range. 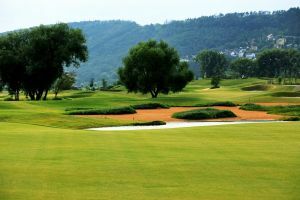 In addition to golf you can play tennis, ride a bike and eat well at the renowned restaurant. Botanika (9) is not yet in our pool of Golf Courses for orders.